Creating activities for the children to enjoy while camping is important. Don’t just show up and hope they will be entertained. Many children today love TV, video games, computers, and mobile phones. 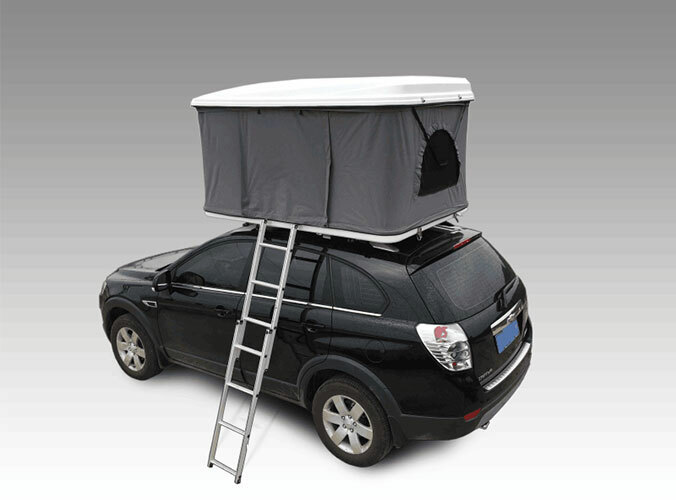 Then it can be tough to leave it all behind to go camping and sit inside an “unplupged” roof top tent or old cabin. Allow them to help with planning the activities though and they will get excited about the upcoming trip. Find out what the camp location offers too so that you can be prepared. For example some locations have a children’s craft area, daily games, and adventures. Others don’t but you can create them on your own. If they have a swimming are then you want to make sure your kids have their swimming suits with them. Think of activities that can be done that are appropriate for the ages of the children you will be traveling with. If you go with other families then you may want to talk to them about this. It may be possible to split the children up to do different activities at the same time that work well for their age. Don’t worry though as there are plenty that they can all do together. 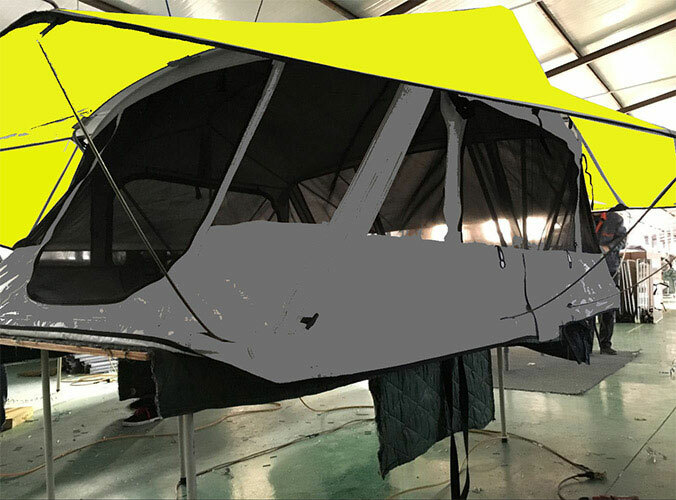 We can supply roof top tent.